Sunchild is the project of San Francisco based producer and DJ Adam Heckart. 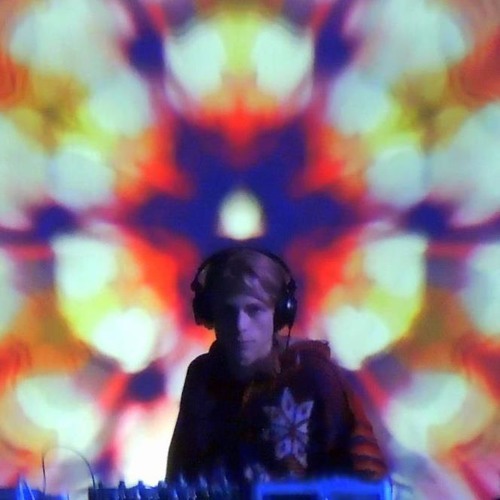 At 17, Adam discovered psychedelic trance at a Goa Gil party in Northern California. Deeply inspired by the experience, he began experimenting with producing and DJing. In 2005 Sunchild was created, driven by the idea that through sound and dance, humans can access the universal consciousness and unleash the great energy of the soul. The sound of Sunchild is comprised of unique atmospheres, evocative sounds, and hypnotic patterns, always centered around a strong dance element. Sunchild is known for guiding the listener through a dynamic story of vast soundscapes and emotions. Described by some as forest trance, dark, groovy, fluffy - Adam keeps his focus on offering a unique psychedelic experience that transcends sub-genre.